Due to the proximity of the two Church Micros in East Runton this cache is a Multi. However, you will need to visit the coordinates to find the information you need. East Runton's newly restored village sign can be found on the Common in Felbrigg Road. One side looks towards the village and shows the viaduct, cottages, pond and windmill. The other side looks out to sea and shows a fishing boat, crab and seagulls. East Runton is a small village in Norfolk, England situated close to the North Sea. It was once a traditional fishing village outside Cromer but is now a popular holiday destination for camping and caravan holidays. The village is within the parish of Runton that also includes West Runton. Most of the dwellings can be found just south of the road, nestled around the two village greens. 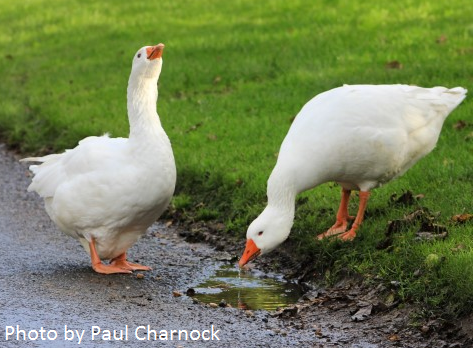 The most southerly of these two greens is home to a number of geese and ducks. They aren’t worried by people or cars and often hold up the traffic as they move in convoy down the road. 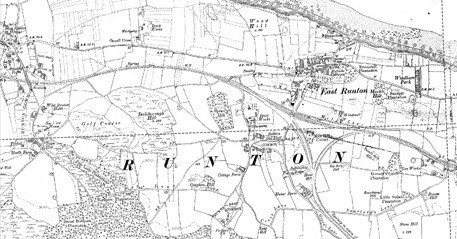 The tower mill at East Runton dates from at least 1826 when it is shown on Bryants map. The mill has now been restored and is a private dwelling. The mill was last worked in 1908 and has a cap that resembles an upturned clinker-built boat. This style of top is known as the Norfolk style. The restored tower now is complete with its cap, gallery and fantail but to date has no sails. The tower had five storeys and once had three pairs of stones which were powered from the four double-shuttered sails. The village once also had a wooden post mill although there is no trace of where this was located other than a piece of land close to the railway which to this day is called Mill Hill. The beach at East Runton is popular with the surfing fraternity. 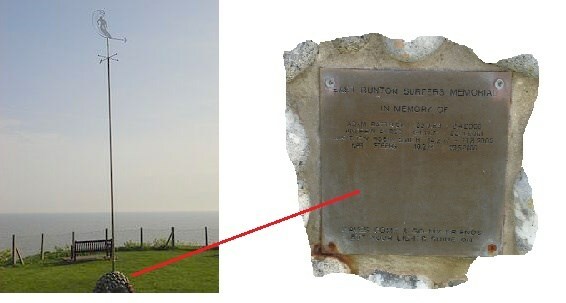 Located on a cliff-top, the Surfers' Memorial was unveiled in 2003. The weather vane is topped with a figure depicting a surfer. At the base of the memorial a plaque commemorating the lives of four young surfers is inscribed with the words Waves come & go my friends but your lights shine on. You are looking for a micro container (smaller than a film canister) so please bring your own pen. Please play the game properly and sign the log. No signey no smiley! Your log may be deleted.